If you’ve got a piggy bank, kiss it goodbye. If you don’t, I guess stare deeply and lovingly into the imagined eyes of the Apple wallet icon on your phone or something. 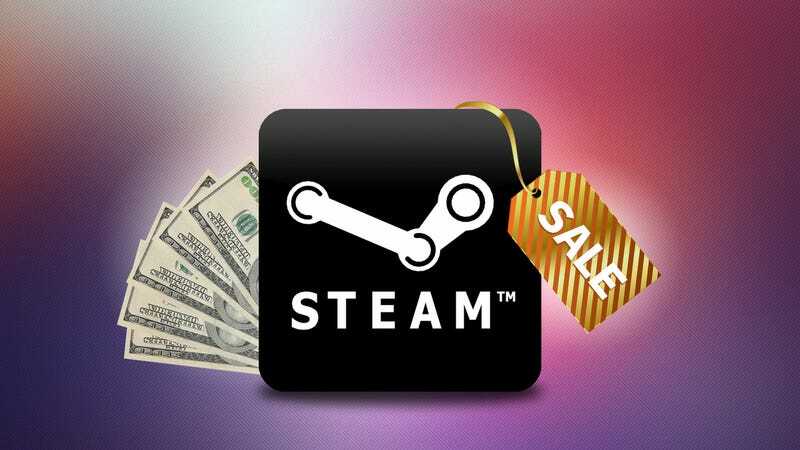 It’s summer, which means It Is Time: the Steam Summer Sale is here. This year’s sale is called the Summer Picnic Sale. It lasts until July 4. Sticking with recent Steam Sale trends, there are no daily deals or flash sales. There also doesn’t appear to be a game or ARG associated with the sale. Bummer. You can, however, unlock trading cards by using your discovery queue. There are some solid (though not amazing) deals. As far as more recent games go, I recommend taking advantage of deals on Darkest Dungeon, Assassin’s Creed Syndicate, Stellaris, The Solus Project, Doom, The Witcher 3, and Banished. A slight word of caution: Steam’s being hit by absurd traffic right now, and it doesn’t seem like Valve was super prepared (which is weird, because they do this every year). It’s been up and down ever since I published this post. Hopefully it’ll resume consistent service soon.